To integrate a UX-centred approach into the organization, their products and projects. Developed a universal system for evaluating UI/UX quality. Developed an original scheme of implementation of UX in the big company. Developed the UX design and requirements documentation. Made sure that UX was put into practice and started bringing actual value to the company and was not just left on paper (this was the most difficult part). Provided the company with qualified UX specialists (UX School). 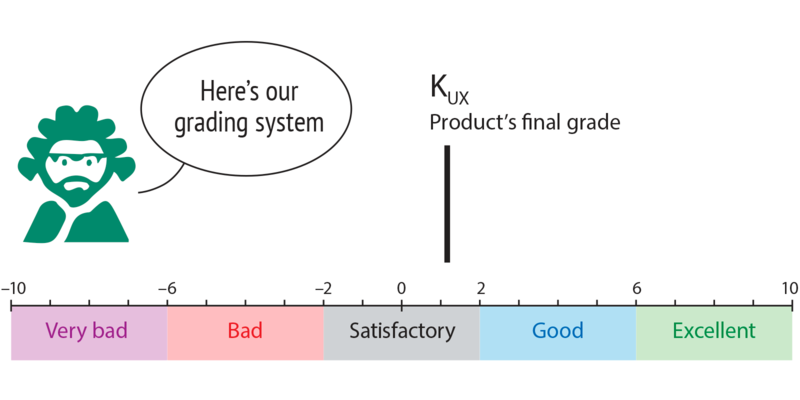 Developed a grading system for evaluating the performance of UX specialists. UX was successfully integrated into all nine business lines. Integrated both ‘on paper’	and in practice. 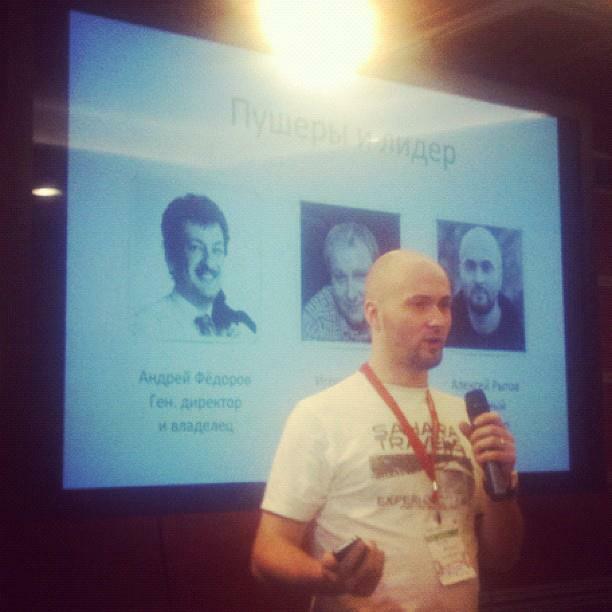 The number of UX specialists within the first year has grown from 1 to 20. Each company department had a dedicated UX specialist.